Mini Pigs require a balanced diet composed of a variety of nutrients. 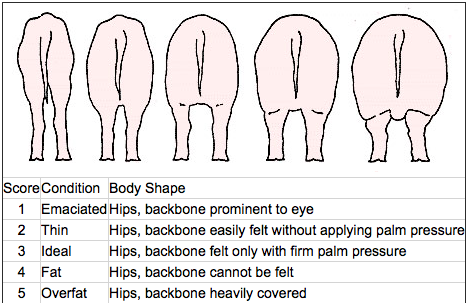 Maintaining a healthy and proper weight is essential in the health and longevity of your Mini Pig. We feed our Mini Pigs a commercial mini pig feed along with a variety of vegetables. The darker the green the better. You can feed your pig nuts, seeds, and fruits on occasion as well, as long as the nuts and seeds are natural and unsalted, and the fruit aren't citrus. Throughout the day I bury vegetables and their rooting box and in our yard, for them to dig up. This keeps them busy for hours and is extremely healthy for your Mini piggies. Once the piglets have weaned off of their mothers, we supplement them with goat milk, baby oatmeal cereal, and yoghurt. We pride ourselves in prioritizing the health and wellness of our little Mini Pigs. All of our Mini Pigs have specific preferences when it comes to the vegetables - just like my human baby Ethan! It is very important to supply your pig with fresh drinking water at all times. They do not have the ability to perspire, so water is important to them. Vitamin E is probably the most important addition to your pig’s diet. It is an essential nutrient in the body and works with selenium to keep the pig healthy. A deficiency in either of these will result in a painful and possibly lethal disease. Due to the importance of this vitamin in the body and the instability of the vitamin in commercial feeds, the only way to ensure your pig is getting enough is to supplement. Selenium is an essential nutrient. It is added to good quality mini pig feed pellets. Cathy Zolicani has advised an additional selenium dose of 150 to 300 mcg given ONCE PER WEEK. Some like to add a Children’s Multivitamin to the daily feeding regime for their Mini Pig. It is important to find a multivitamin with no aspartame as this is toxic for pigs. 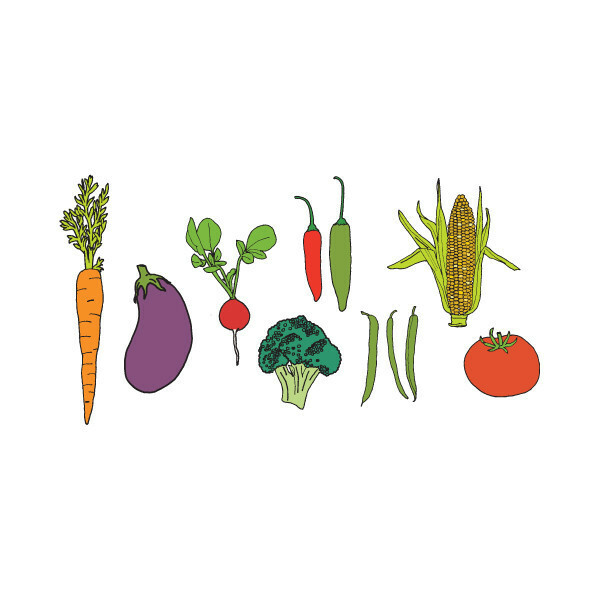 Generally, if you are feeding a commercial feed with a wide variety of vegetables, multivitamins are probably not necessary. Unrefined or virgin coconut oil has many beneficial properties, including hair and skin health to name a few. Coconut Oil can be fed in their feed, frozen and fed in little bits as treats with a daily intake of about 1 tablespoon for 25 lbs. Also it can be massaged into the skin for a wonderful moisturizer, and your piggy will surly enjoy this! Fish oil also has benifical properties aiding in skin and hair health, inflammation reduction and immune boosting. It is important to make sure that the fish oil selected had as few ingredients as possible. Omega-3 amount is used to determines dosing. Healthy pigs can be given 100 to 150 mg EPA and DHA per 10 pounds of body weight daily. Not really a supplement but 100% Pure Pumpkin can aid in constipation in Mini Pigs. This can be important following a surgery where their bowels tend to slow down.